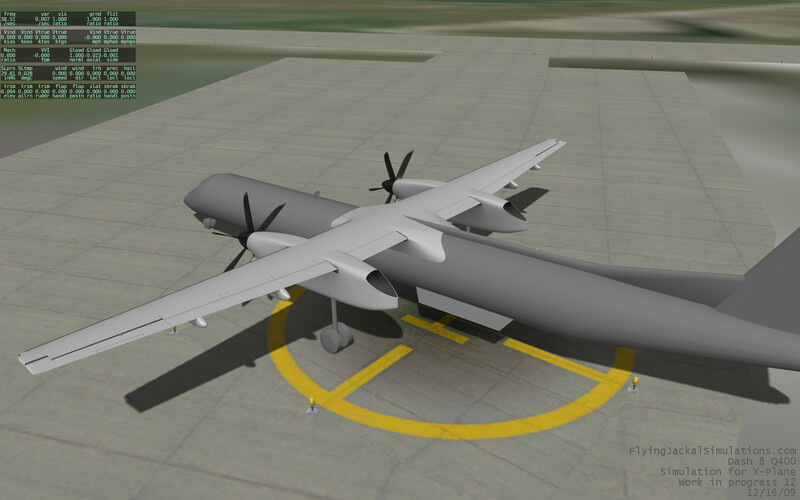 Welcome to the Q400 Work in progress thread. This is were I will be posting all the updates as progress continues on building her. 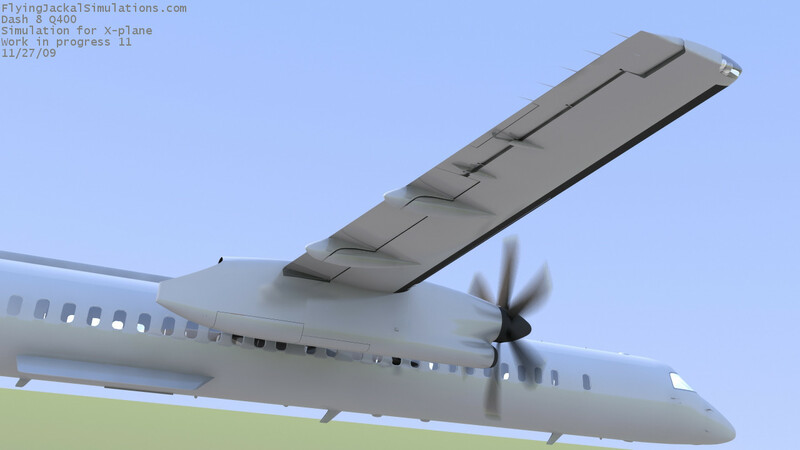 The Dash 8 Q400 is a 78 seat commercial turboprop capable of 360kts cruising speed and has the range of most competing regional jets. 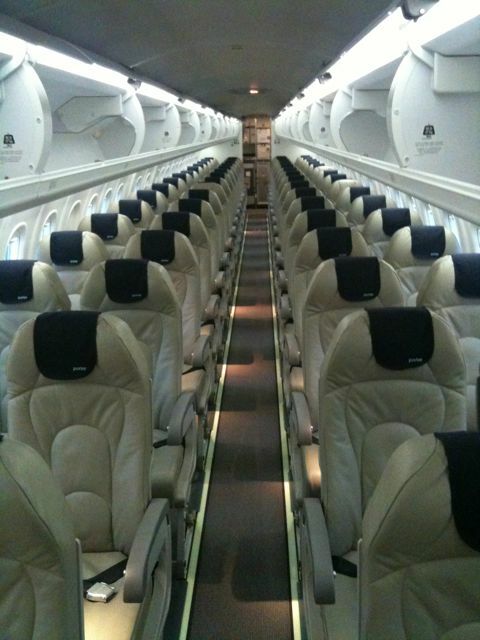 Launched in 2000 by Bombardier Aerospace there are currently over 142 operating with over 2 dozen airlines worldwide. And much more as I continue to work on her. Please visit the website for the latest updates and information. a few more wip pics. 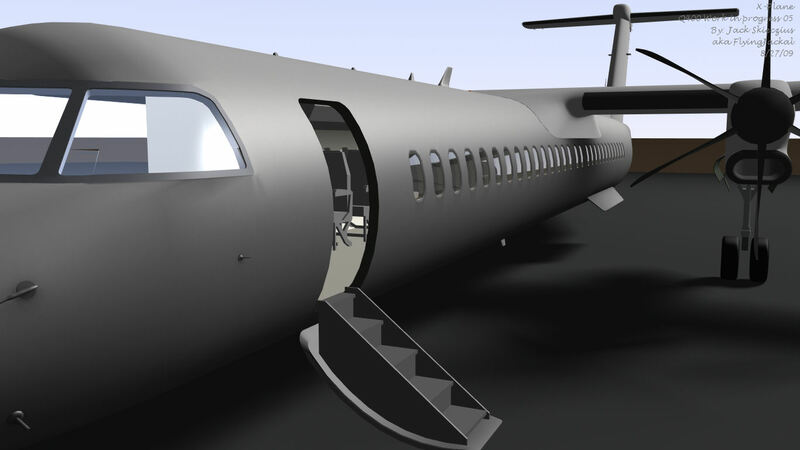 worked on the interior and the engine Display. And i made a video of the ED. i hope u guys like it. http://www.youtube.com/watch?v=<object width="445" height="364"><param name="movie" value="
Do you make displays in a plane-maker or with a plugin? 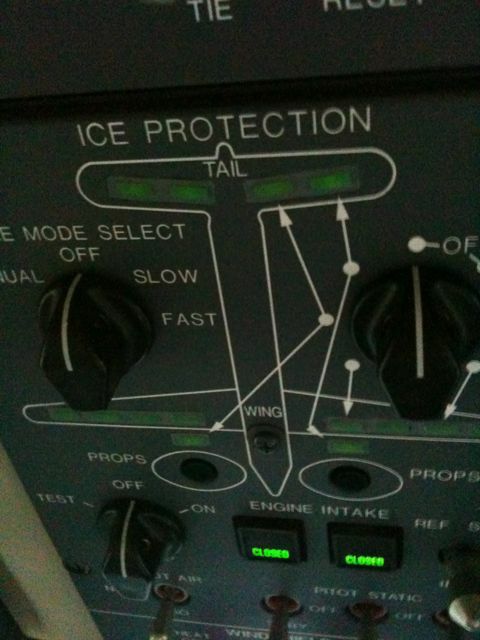 The Engine Display was made in planemaker. all by using generic instruments. mostly with LEDs, Rotary, and needle. 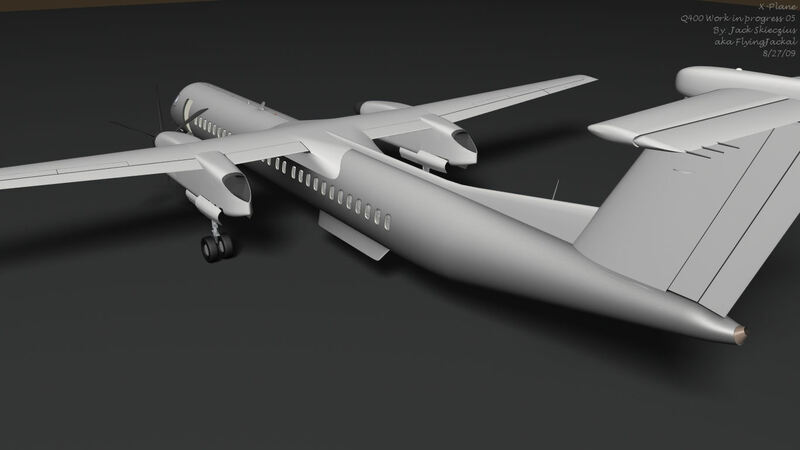 Since that video i have updated and tweeked the flight model alot and they are close to being more realistic then they were in that last vid. Looking great, Jack. I'm surprised as to the amount of progress going on... you're a very proficient developer! Keep up the great work. 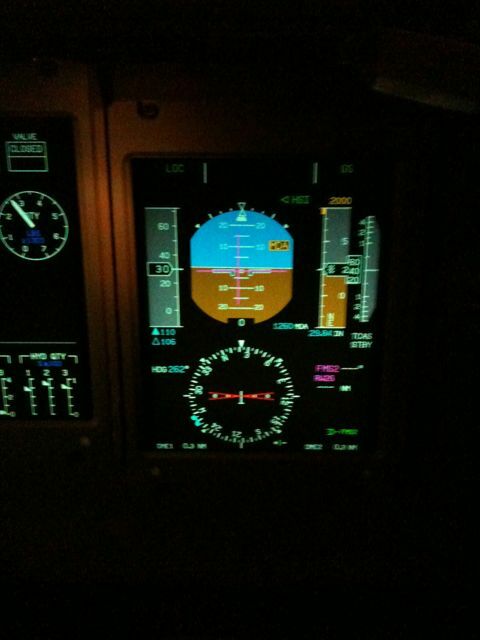 The Engine Display was made in planemaker. Really looks good. Keep it up!!! i posed another vid to youtube, here it is. 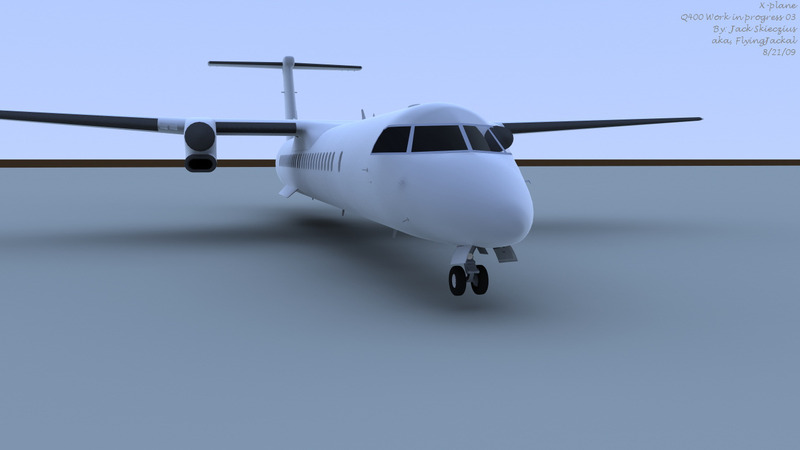 I also have been working on the propellers and their animation. 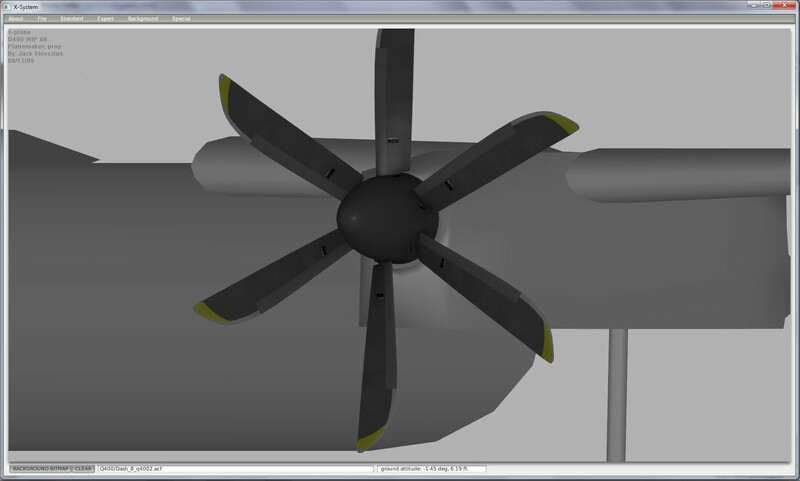 Basically, on Monday(after getting new data) i went thru and remade the entire propeller area, and all new blades. I textured and animated them as well. 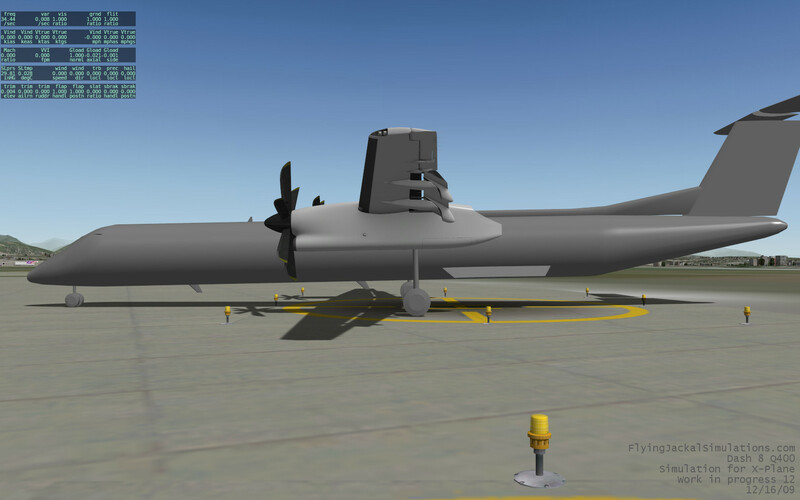 Bellow is an image of the left prop in planemaker. I will have more images/vids in a few days once i have the props complete. Looks really good Jack. 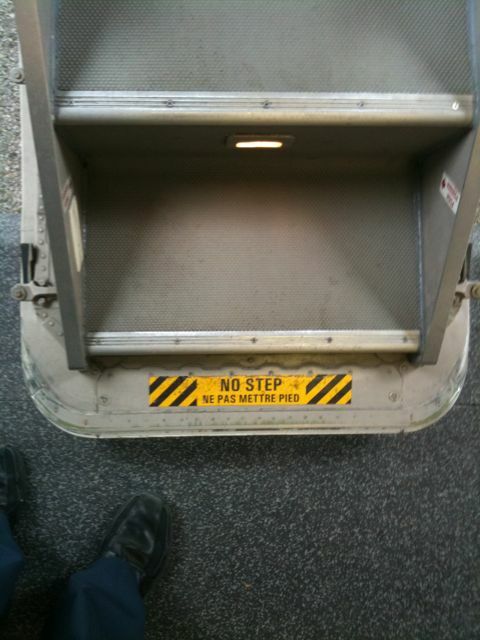 I'm very much looking forward to flying it. Work still progresses on her. 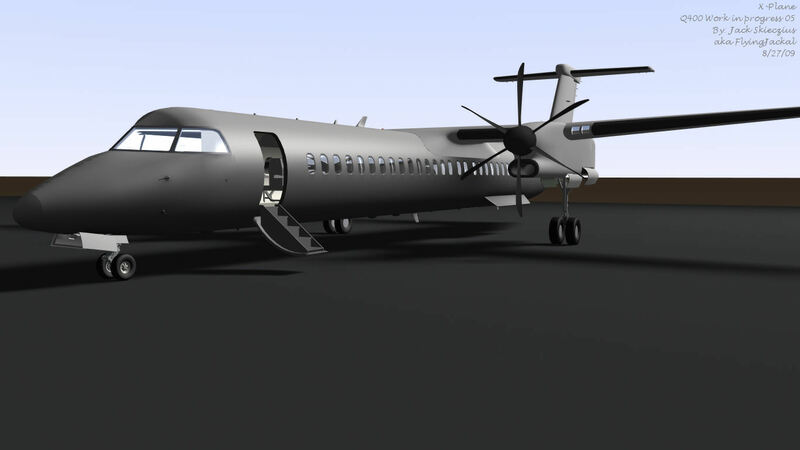 Here is the youtube video showing the prop assembly animation. 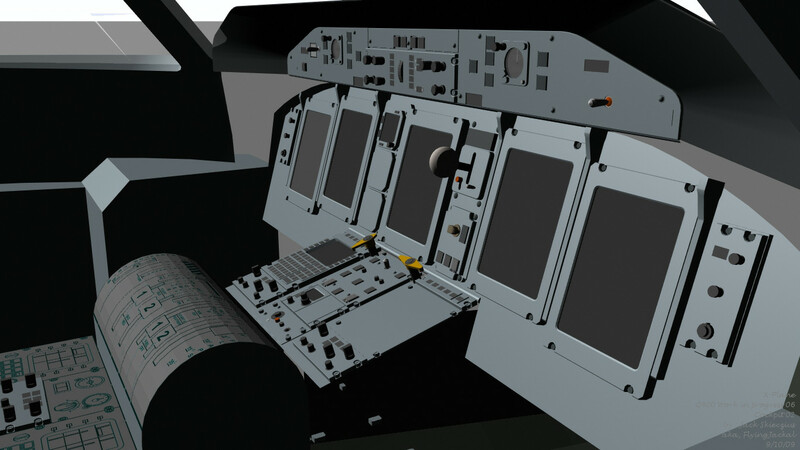 still working on the cockpit geometry, perhaps i iwll have an update on that in a week or two. 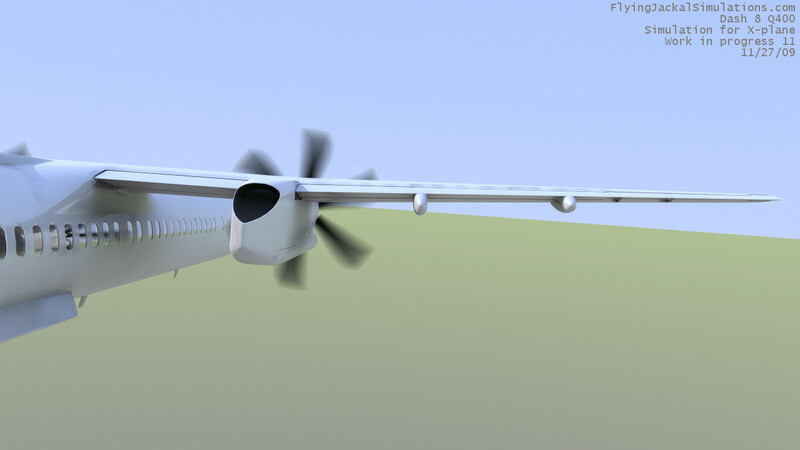 http://www.youtube.com/watch?v=<object width="660" height="525"><param name="movie" value="
Progress has been going well on the q400. 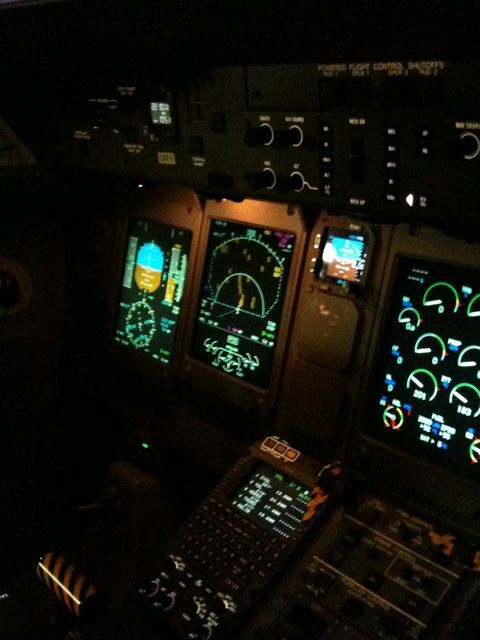 I have gotten help now from a real world Q400 pilot who has provided me so far with the numbers such as Vref and landing figures among other things and he will continue to help. 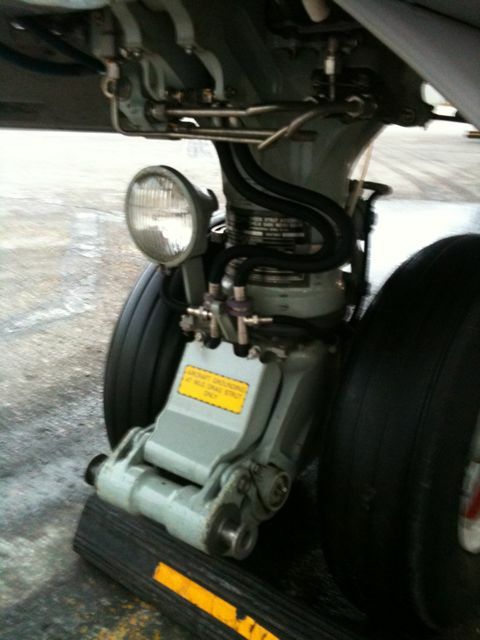 With his help my project here will be turning for the better as true to life flight dynamics can be possible. 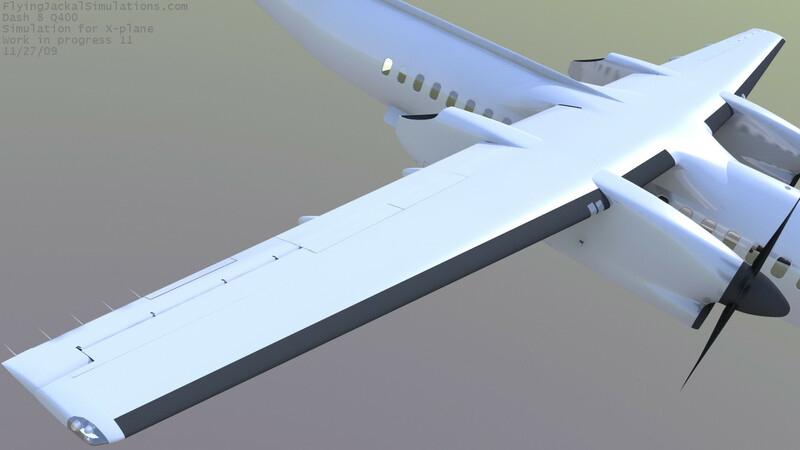 So for the next few weeks, if I am not modeling or making EFIS displays I will be testing and refining the flight model to perfection. 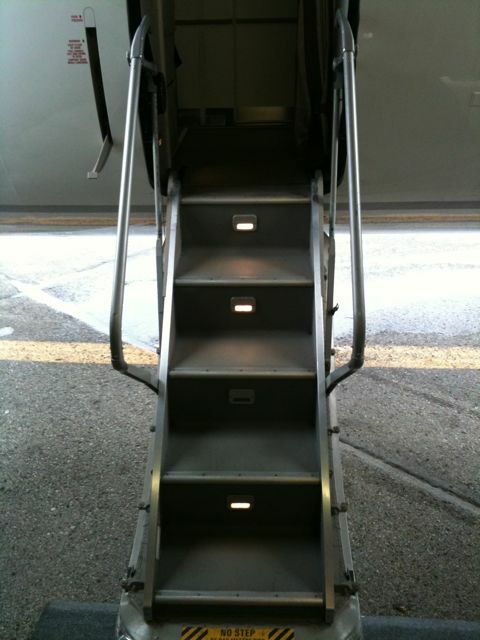 Seems you are making good progress. Nice to see the latest on your website! Keep it up! hey guys, almost forgot to update here. not as many people viewing around here, but i like X-pilot forums so i will continue now to post updates here. Also, a lot of talent in these forums. 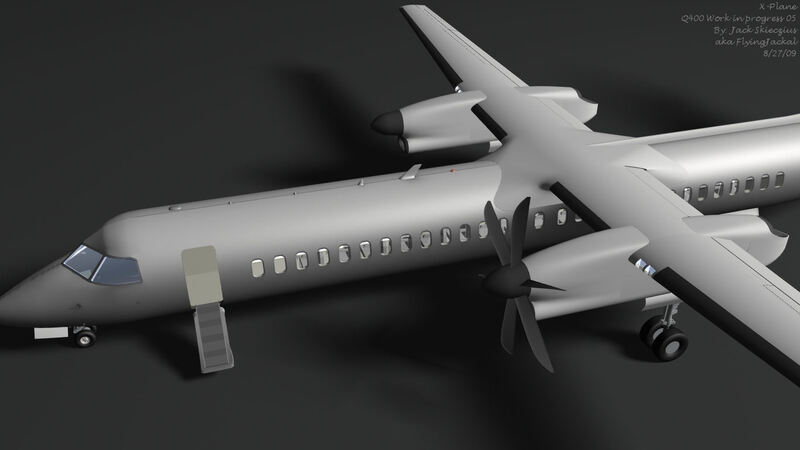 Very nice model, hoping to be flying this livery soon..? 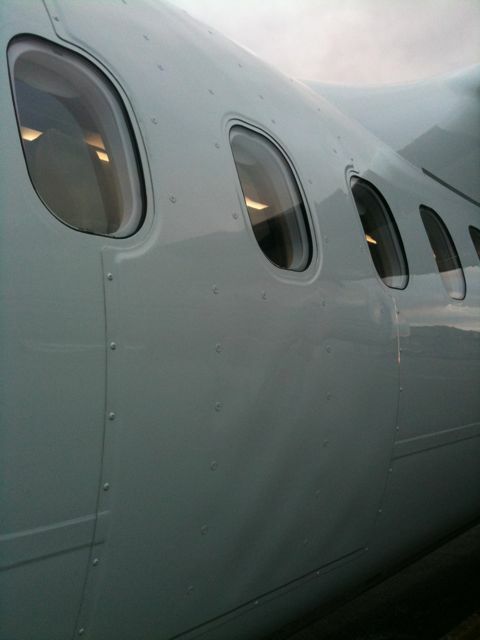 Simply cannot wait for this aircraft. Uploaded a new video to youtube. 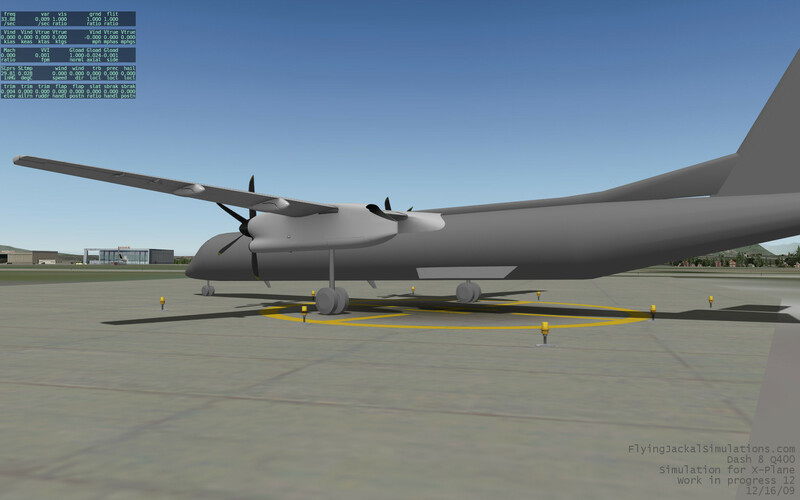 I have refined and close to finished the Engine Display for the Q400. 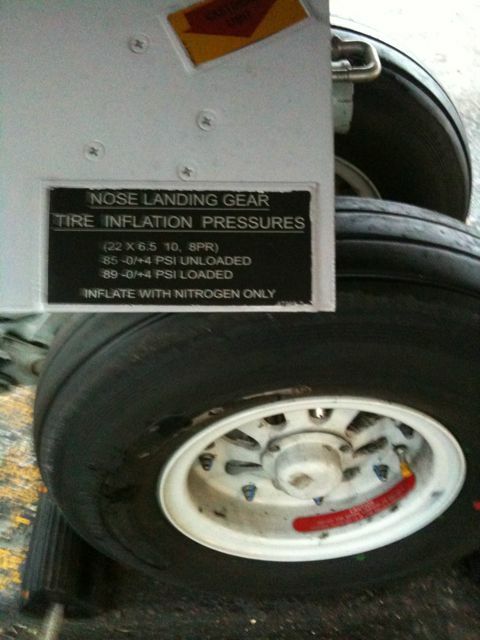 All the numbers on there should be correct and or similar to the real world plane now. I do wish i had a nice reflection to put in there to make it really awe! but that will come eventually. 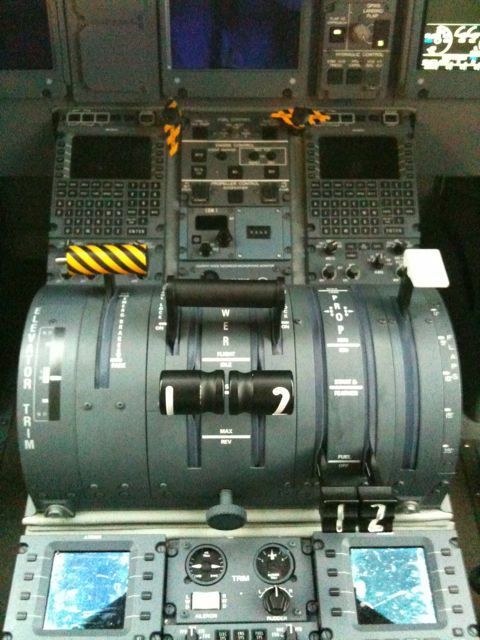 My Q400 thinks it is a helicopter. Anyway, she is coming along well now i think, i am so excited by the progress this past week. 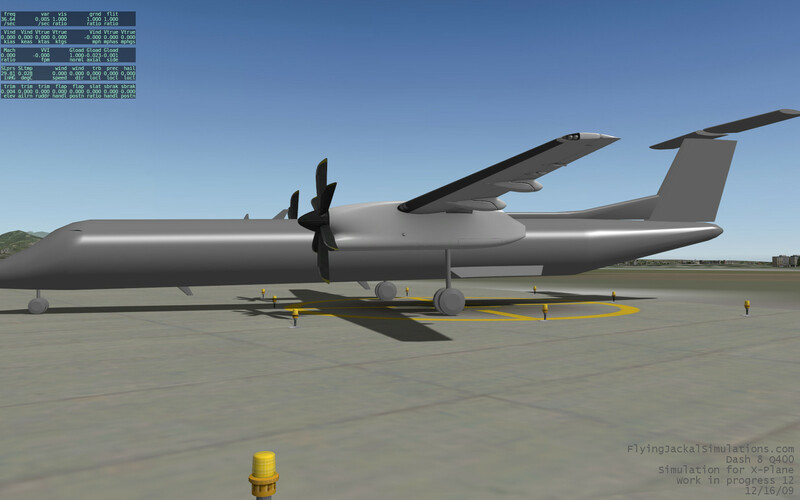 So far, as you can see by the images bellow, i have put the wings and engine nacelles into X-plane along with a milky white shaded texture. 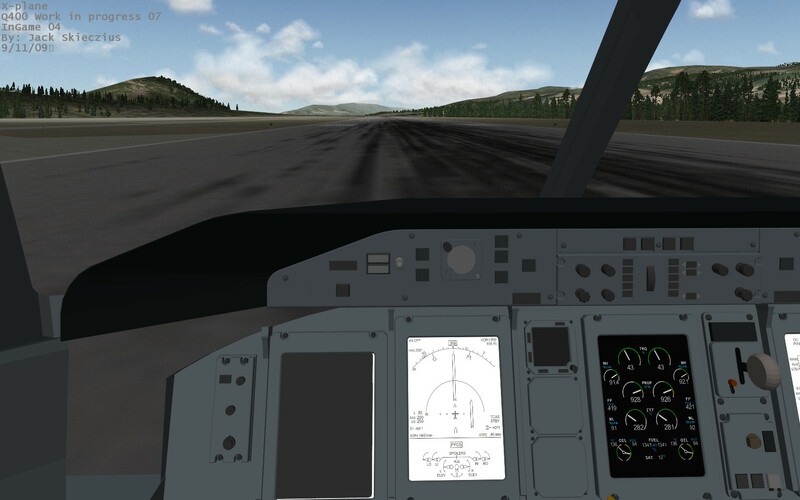 PLUS i have animated the control surfaces. I want to work on some texture stuff tomorrow, so expect another update soon.